The new type TT 10P-18 FBRC black Siegling Extremultus conveyor belt is optimized to meet the requirements of drag belt conveyor systems in which the belts are subject to extremely high loads. The durable, temperature-resistant fabric on the top face of the belt ensures a significant increase in the service life. Siegling Extremultus drag belts are special developments with superior mechanical and electrostatic properties which make conveying and handling electronic components more efficient and safe. 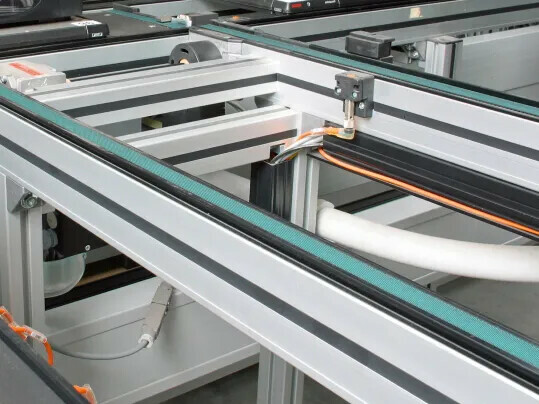 Thanks to its high conductivity (HC - highly conductive), the static electricity produced in the conveyor system can be discharged in a more controlled manner and can thus be used to transport sensitive electronics. Siegling Extremultus TT types demonstrate consistently low friction coefficients on both the top face and underside, guaranteeing simplified accumulation. 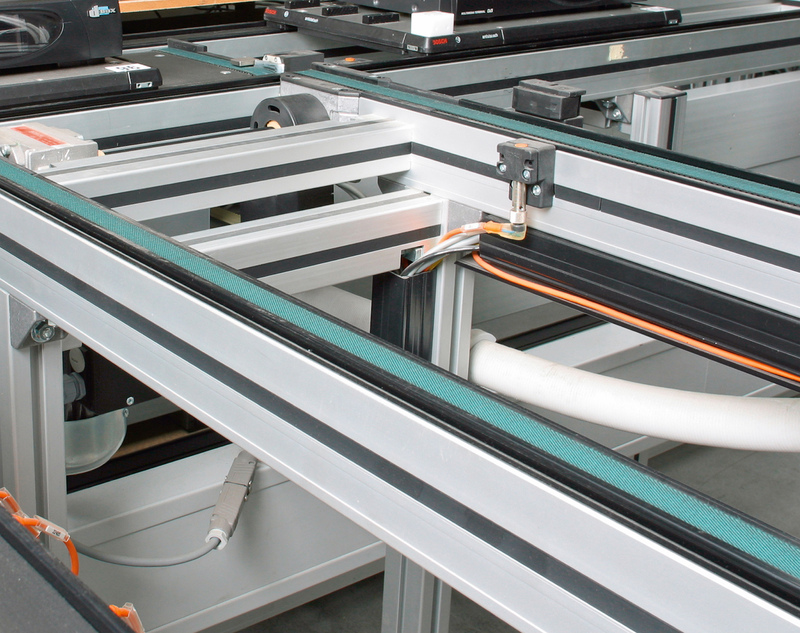 Particularly high abrasion resistance coupled with stable, lint-free belt edges and the consistently low friction coefficient when in contact with workpiece pallets translates to energy-efficient, jolt-free transfer.